It’s a natural instinct to want to provide the best for your child. However, the mainstream messages usually tell us that the best is the newest, shiniest, and most expensive things. Fortunately for us, the FI community has shared their collective wisdom from raising their own kids and we have a lot to glean. 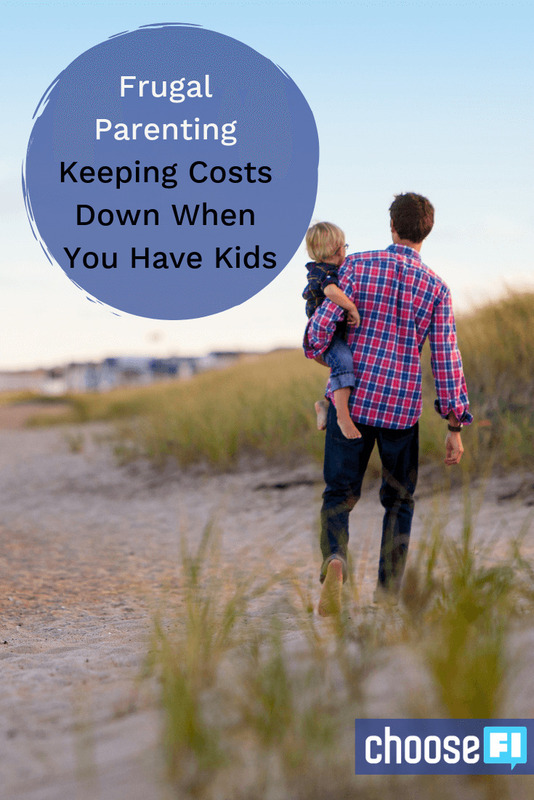 Keeping costs down when you have kids takes a bit of planning but it absolutely can be done! Well-meaning relatives and coworkers may tell you what you absolutely have to have or do certain things. But, the good news is that you get to decide if it applies to you and your new little one. Remember that the salespeople at Buy-Buy Baby often are selling you more things to increase their own commission or reward. Not because the items are truly needed. It doesn't take much to keep your kids healthy and safe. And the silliest things make them happy, especially when they are little. Parents often joke that their kids have more fun with the wrapping paper than the actual gift. Your kids are often happy with far less than the marketers out there would have us believe. People mean well but it’s your family and you can define how much stuff is important to have for your kids. As with everything we do as FI’ers, our passion for optimizations sometimes means we see everything a bit differently than the mainstream. This means you may have to have some awkward conversations with your loved ones. They won't immediately understand that you'd rather have contributions to a 529 or an afternoon of free babysitting in lieu of baby gifts. Some people will still insist on stuff. But many others will be absolutely on board with offering time, wisdom, resources, or support instead. You just have to let them know about your vision and give them ways to participate. Kids and technology is another topic for another day–but for now, raising kids with technology can be a blessing. We live in an age where you can find all kinds of new, and nearly new things on Craigslist, Offerup, and other such sites for babies and kids. There are also dozens of Facebook groups for frugal parenting, swaps, and local Buy Nothing groups. Utilizing these resources can help you get precisely what you need for a fraction of the cost. Buy Nothing groups are great resources to snag toys, burp cloths, clothing, and books for free. If you can’t find them in a free group, you can likely find everything you need at a consignment shop or charity thrift. Your kids will likely have new clothes that are gifted to them. 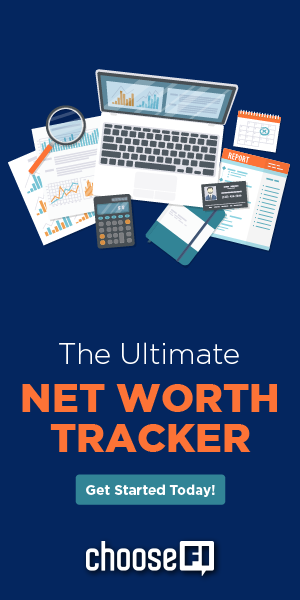 So when it comes to your income–you don’t need to buy anything new. Since children grow so quickly and toys come and go with the newest fad, you can often find great deals for pennies on the dollar. Diapers, whether you use cloth or disposable, add up quickly. Turns out our little stinkers love to go through them quickly! Parents in the ChooseFI community have raved about the cost savings of cloth diapers and how easy they are to maintain. With the right detergent and a wet bag to store them in between washes, you will likely be doing more laundry than ever before, but you’ll save along the way! If you decide to go the disposable route, you can save a ton by stocking up on diapers. Before the baby arrives, buy a box or two of different sizes and brands whenever they’re on sale. You can also ask for diapers in an array of sizes to use along the way, from friends and relatives in lieu of the typical onesies and baby shoes. No matter what you decide, you will go through them! While you’re at it–be sure to ask for wipes as well! While this applies to getting deals on produce, living seasonally is two-fold for parents. First, recognizing that every season provides fun and frugal opportunities and activities to enjoy as a family. Scouring the local library and community center websites will glean an array of fun and free activities for kids. You can find free movies nights in the park during the summer. And walking around and taking in Christmas lights in the winter. Take advantage and plan frugal, seasonal fun into your calendar. Often, these moments are the ones you remember the most later. Secondly, living seasonally also means remembering that each stage of life has its perks and challenges. But like all things–it isn’t forever. Planning for these seasons and stages will help your family stay penny wise. Every stage has different demands and costs, from staying home with a newborn to toddler daycare, to teenagers learning to drive. It also means changes in schedules and your savings rate to boot. Your savings rate and the path to FI may not be a straight line. But these seasons are special times, so it’s okay to take a deep breath and roll with the waves. If you’re using daycare while your kids are young, a Dependent Care Flexible Savings Account (FSA) can yield up to $5000 in tax savings for your family. Some Dependent Care FSAs also offer coverage beyond just daycare–and can cover preschool and even some summer day camps. Each spouse can contribute to the account, but total family contributions cannot exceed $5,000. There are also options that lessen the expense of daycare. Sometimes employers offer assistance in the form of stipends or reimbursements. Talking to your HR department to see if your company offers programs for working parents could be a budget gain. Additionally, you can look at affordable child care options through churches or collectives like family child care centers that involve swapping care with other parents or services provided in-home. Yes, kids can change the budget. But they really don't break the bank. Enjoy the snuggles and giggles–those are priceless. Let us know some of your best budget wins with your kids in the comments. I like the idea of asking for “help and not stuff.” I have thought about offering this to others because it is what I really want, but I always recoil and wonder if they will think I am being cheap?! It’s honestly what I want, but maybe some people do just want another toy to give to their children? It’s hard to imagine that being the case! I have to feel people out on this approach, and the better I know people, the better it goes. I also like the idea of living seasonally with your kids. I haven’t heard it put that way before. A couple of lessons learned so far. Diapers…we are on kid three and have found that just because disposable diapers are “on sale” doesn’t mean they are a good deal. A good rule of thumb is $0.15 per diaper or less. Another one is on daycare. Yes childcare is expensive, but your kiddos are only little once and the time from birth to three years old is crucial for development. I would suggest considering a place with a smaller teacher-to-kid ratio that really focuses on interactions with the kids. The book, Thirty Million Words: Building a Child’s Brain by Dana Suskind, really opened my eyes on importance of early childhood development. 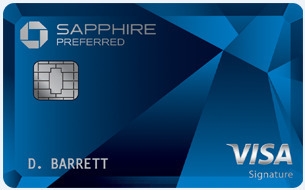 Ask for gift cards and money for gifts. We received so many Target gift cards at our baby shower that we have yet to pay out of pocket for diapers. Additionally, hand-me-downs can be very easy to come across. Used baby clothes don’t sell for much, so most people are simply willing to give them away. Just be sure to pay it forward for the next parent. Lastly, childcare can be found for much cheaper than what daycare costs. We mentioned through our network of friends and family that we were looking for someone to watch our son a couple times per week, and found a stay-at-home mom whose children have all started school. She was willing to watch our son for less than half of what the cheapest daycare was going to charge. When he is older, our church has a similarly inexpensive daycare program.